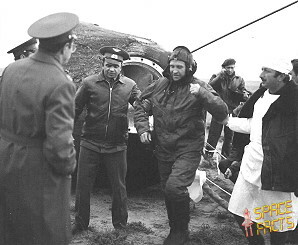 Launch from the Baikonur Cosmodrome; landing 400 km southwest of Karaganda. 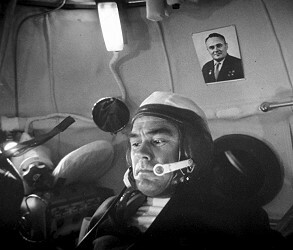 Vasili Lazarev became first Soviet Soyuz Commander, who was both a military pilot and a medical doctor. 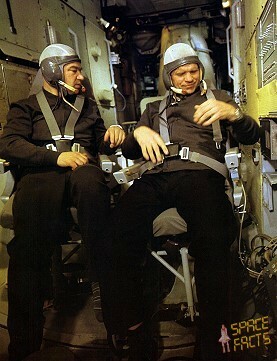 Soyuz 12 was a test flight of the new designed Soyuz capsule. 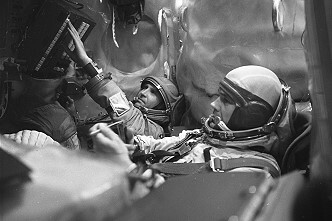 The crew capacity of the capsule had been decreased from three to two cosmonauts to allow for space suits to be worn during launch, reentry, and potentially hazardous maneuvers. As the first manned test of the new version of the Soyuz ferry craft, Soyuz 12 was to have flown to a Salyut station. 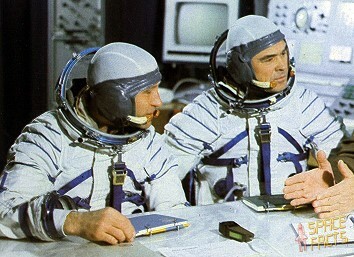 But the failures of Salyut 2 and Kosmos 557 in the months previous meant there was no station for the craft to dock to. 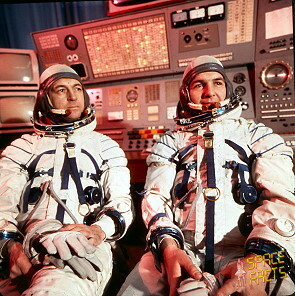 The service module had no solar panels, carrying batteries for power instead, which limited the flight to about two days, enough time for a journey to and from a space station. A multispectral camera in the orbital module was used in coordination with aircraft to photograph Earth. The intention was to survey crop and forest conditions, it was reported. The cosmonauts also tested using a Molniya 1 satellite to communicate with ground stations when out of range. 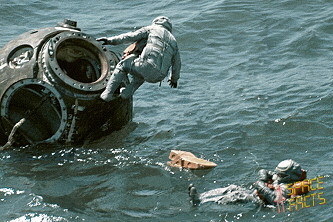 A large object was jettisoned when the craft was preparing for retrofire. The object remained in orbit for 116 days, landing 400 km southwest of Karaganda. Last update on October 16, 2018.